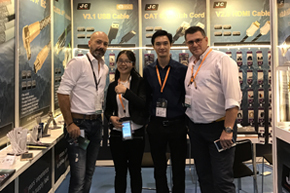 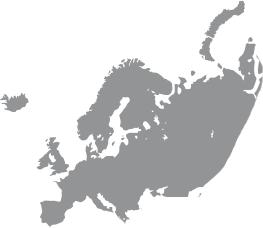 We are an internationally-renowned manufacturer specializing in mobile accessories, audio accessories, HDMI accessories, home Automation. 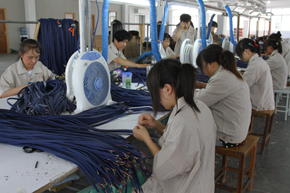 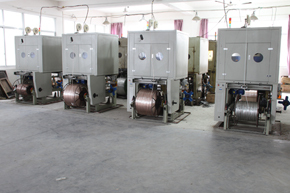 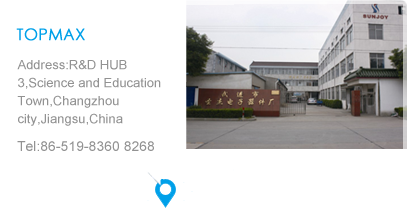 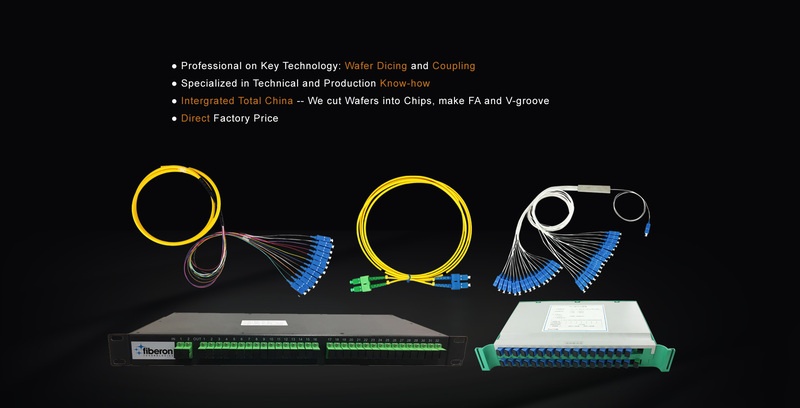 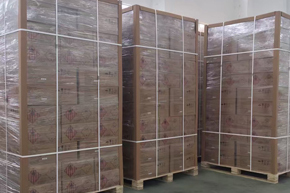 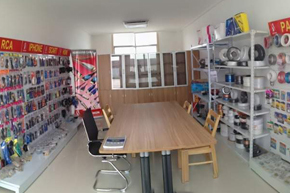 We are a 23-year's factory in cables & connectors business. 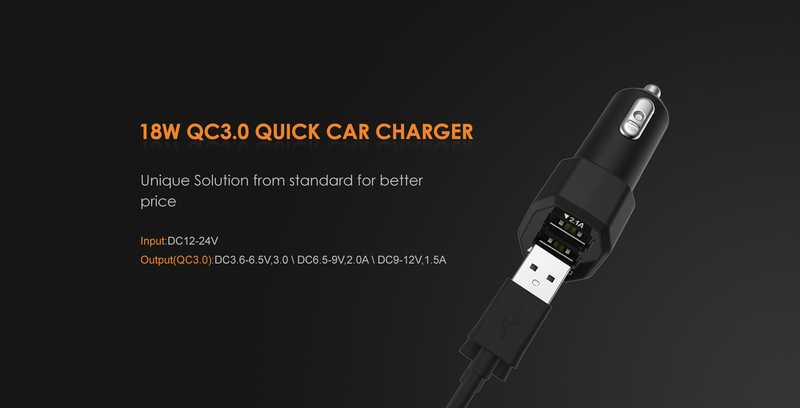 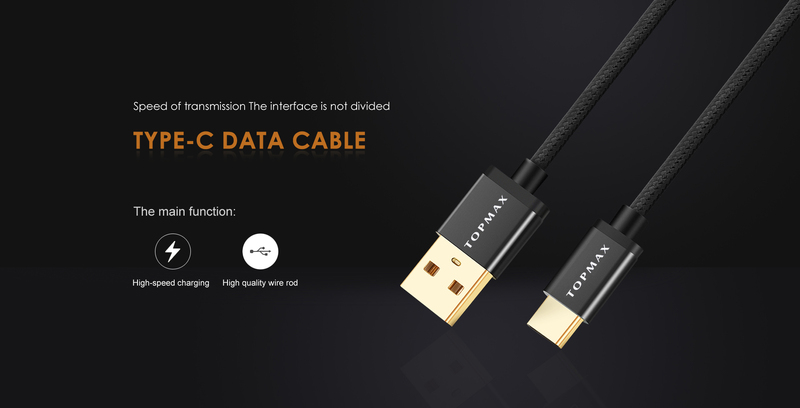 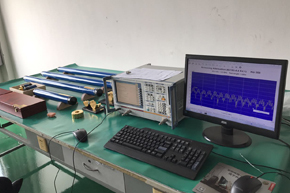 Our feature products are RF Antenna Cable(CLASS A++), innovation in HDMI, mobile accessories, smart home systems, and USB Type-C products.... On-Staff Capacity 3 R&D Engineers 120 staff Factory Size 5 cable lines & 5 Electronics Lines 8,000 sq. 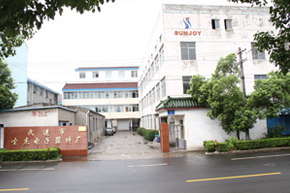 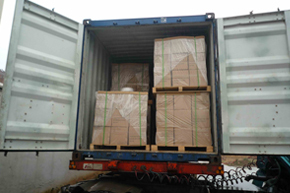 m.
We has obtained ISO9001 certificate in 2012.Our factory are being famous on the international market for their good quality and favorable prices.We hope to be able to spread further into new markets.